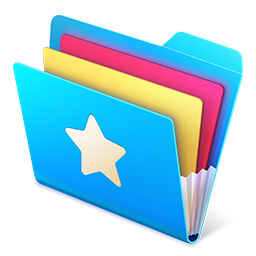 Get a comprehensive and detailed analysis on various areas of your Mac. 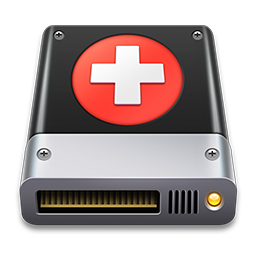 Monitoring these stats allows you to easily keep a check on your Mac's health and performance. Simply click on 'Free Memory' to optimize your Mac's memory after using RAM intensive programs. 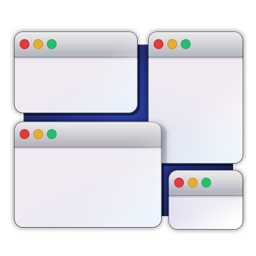 Control auto cleans, threshold levels and memory info on your menu bar! Customize your experience by turning on only the stats you wish to monitor. You can further choose to launch the app at startup, activate it with a hotkey, anchor it to the top of your screen, control its opacity, change update intervals and more!